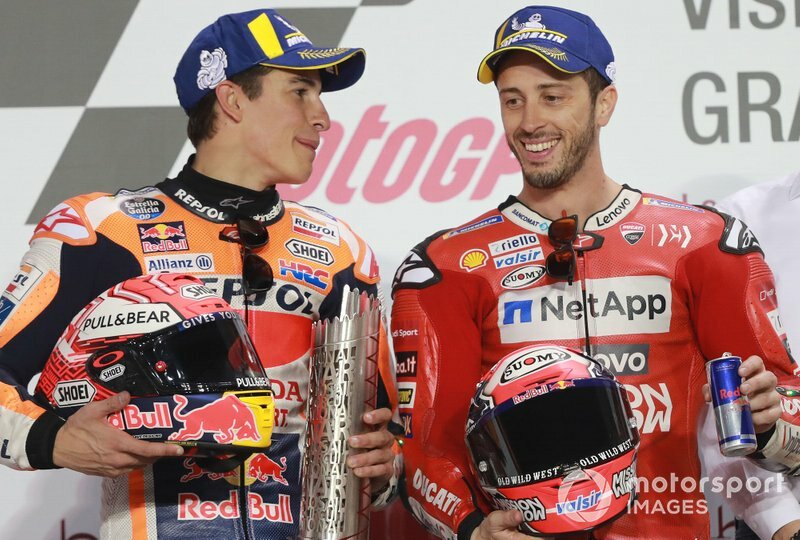 Marquez: "Dovizioso answered my pre-race prayers"
Reigning MotoGP champion Marc Marquez says rival Andrea Dovizioso answered his prayers by setting a slow pace out front in the Qatar season opener. 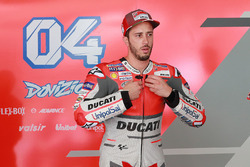 Dovizioso, who beat Marquez in a photo-finish in Qatar for the second year running, took slightly longer than in 2018 to complete the 22-lap event. 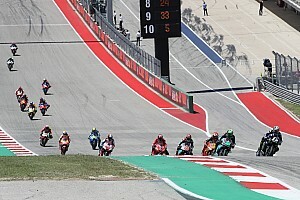 He led 18 laps and kept the laptimes in the 1m56s bracket – over two and a half seconds slower than Maverick Vinales' pole time – for most of the race, before speeding up towards the end. Marquez, who was content to finish second at one of his weaker tracks on the calendar, said the conservative pace had boosted his chances. “I pray before the race to have a slow pace, and Dovi give me a slow pace,” he said. “Of course today was a very strange race. Was very slow pace, but for me was better, much better, because I was struggling to save the rear tyre, but also the front – and I think the others didn't have the problem with the front. “We survived, we survived with 20 points in a circuit that we struggled a lot. [On Saturday I had] two crashes, I was very fast in three-four laps but then I was destroying the front tyre. Marquez, who is still recovering from surgery to fix his left shoulder in December, said the slow race also helped ensure he had no physical issues to worry about. 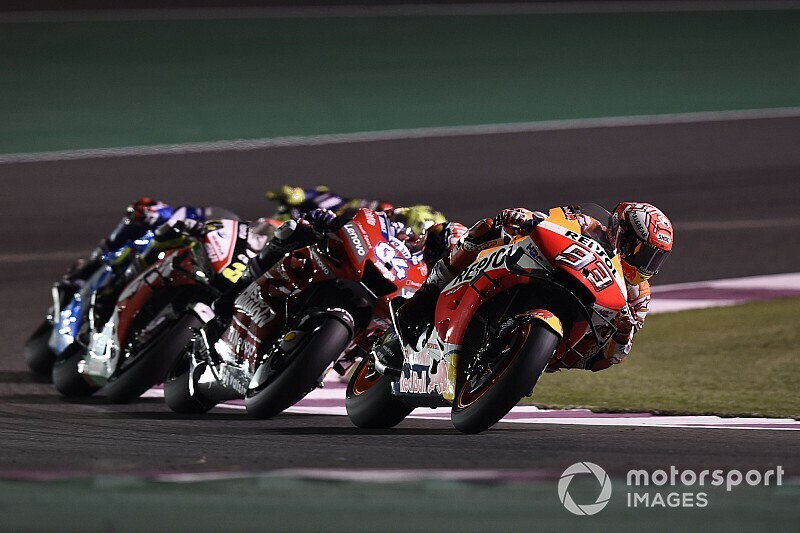 The five-time MotoGP champion ran the medium front tyre in the race, as the hardest compound – his usual preference – did not work well in the colder conditions in Qatar. 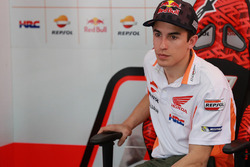 Because of this, even though he lost out in a drag race to the chequered flag against Dovizioso for a second year running, Marquez rejected the suggestion that the Honda engine, despite obvious off-season gains, had cost him the win. “No, no, the engine give me the second position,” he insisted. “Believe me, last year I had better pace and last year I felt better on the chassis side, but it's only because the front tyre allocation was different. And I was able to use the hard one. “This is something that I don't complain – in some races will be better for us, in some races will be better for the other manufacturer. 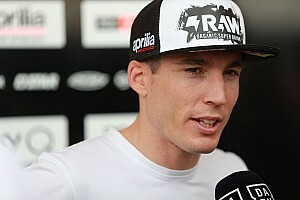 “Was very very cold and then I was not able to use the hard front tyre. 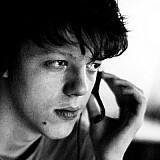 And last time I use the medium one here, I finish fifth.